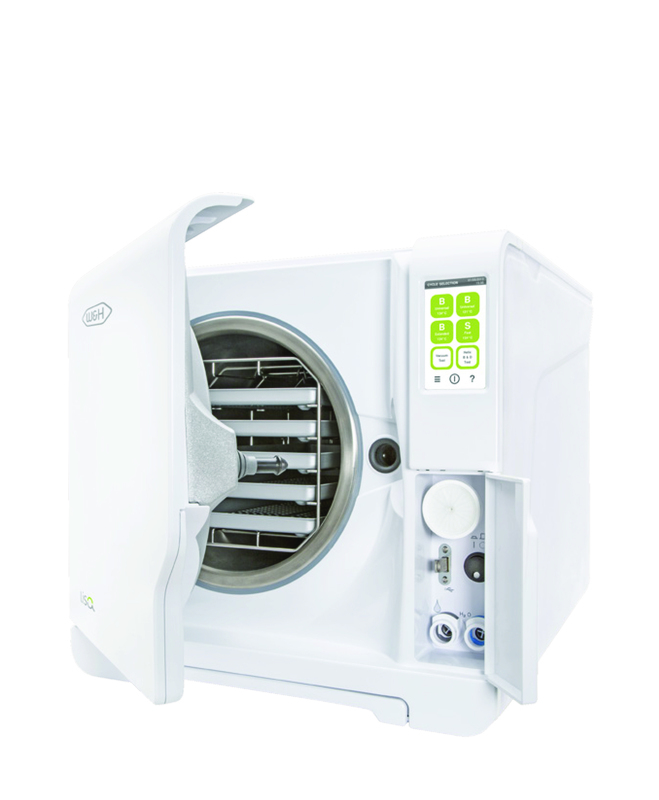 W&H Lisa type-B water steam sterilizer, for the safe sterilization of solid, hollow and porous products in accordance with the EN13060. 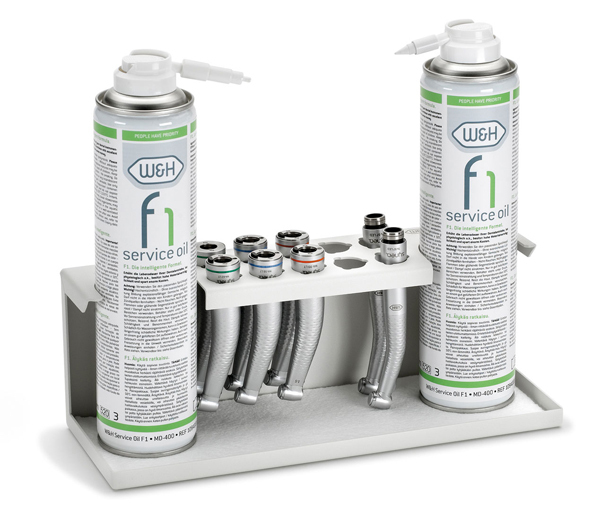 Oil service without waiting – Relaxed maintenance more effective than ever. 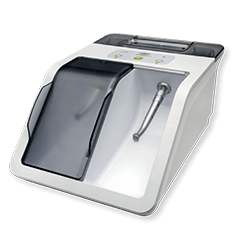 First reprocessing device for dental instruments which is equipped with two process chambers that can be used alternately. 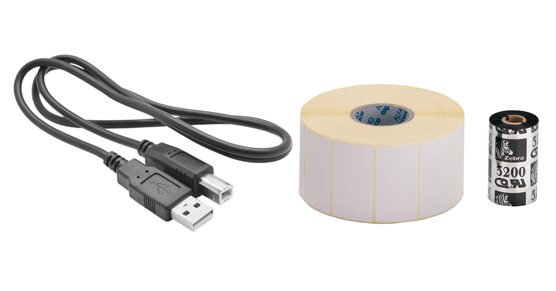 Practical for every practice – Process up to 360 instruments per hour. 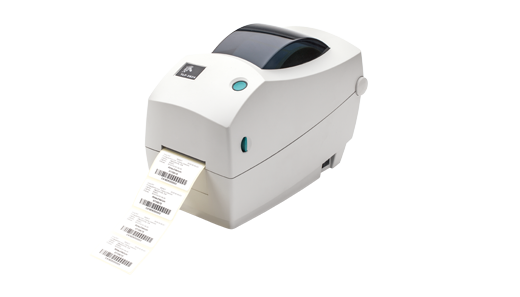 Assistina TWIN adapts to the specific requirements of your practice. 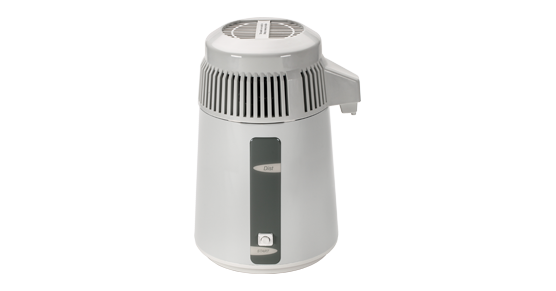 The process chambers can be equipped with suitable adaptors. 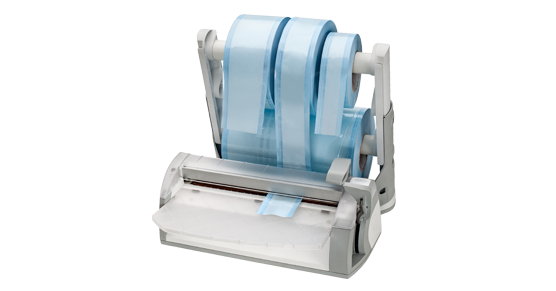 Minimal consumption – Cost-effectively instrument maintenance. 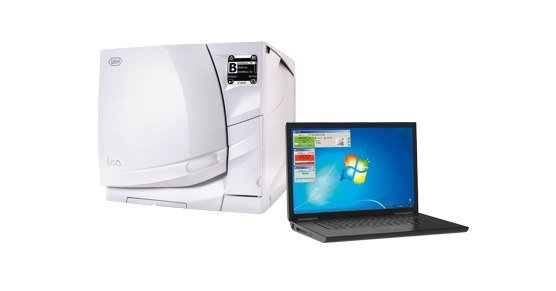 Instrument maintenance with smart process monitoring. 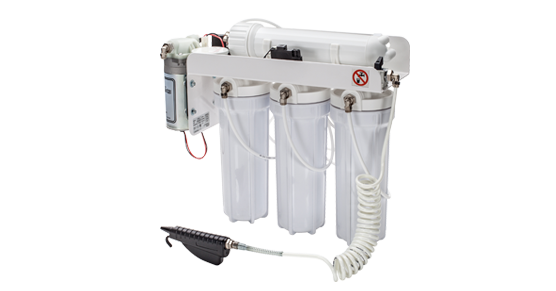 The Assistina TWIN Care Set does not need to be replaced until after approximately 2,800 instruments. 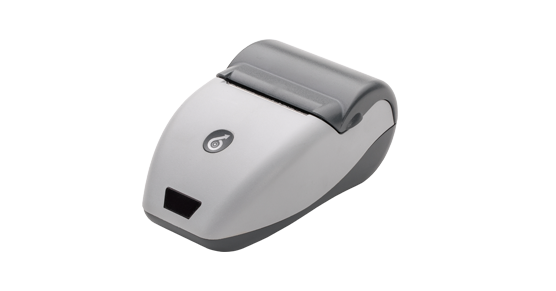 The traceability of sterilisation protocols is becoming an ever-increasing requirement to ensure patient safety and to legally protect dental practices. 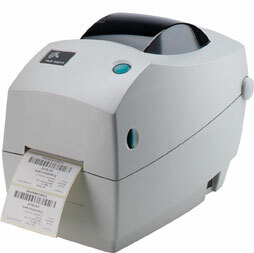 For this reason, W&H presents a comprehensive traceability concept to be used in conjunction with Lisa 500 sterilisers. The system is simple. 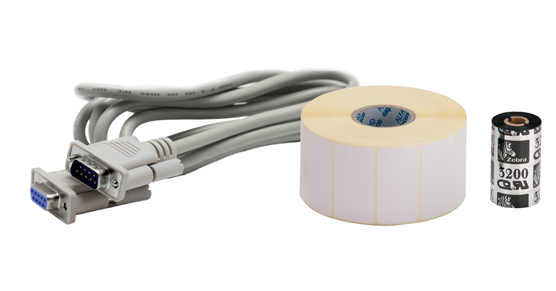 A label printer is connected directly to the steriliser and authorizes automatic or manual label printing only if the cycle has been successfully completed and saved, reducing the risk of errors. 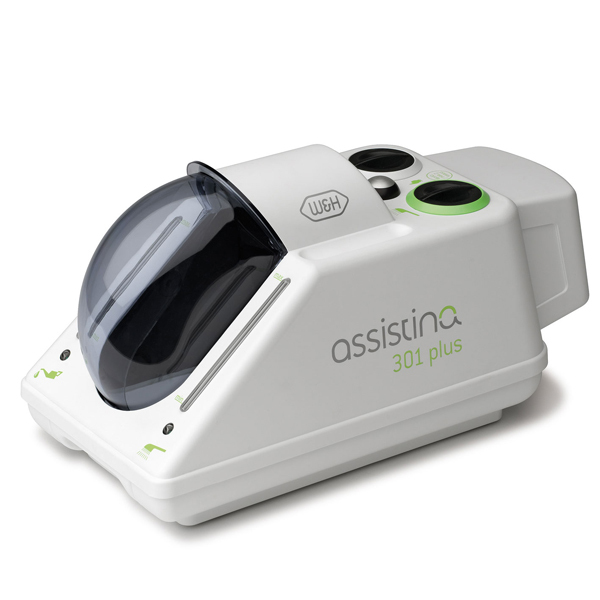 The Assistina 301 Plus can extend the life of your handpieces, motors, and attachments. 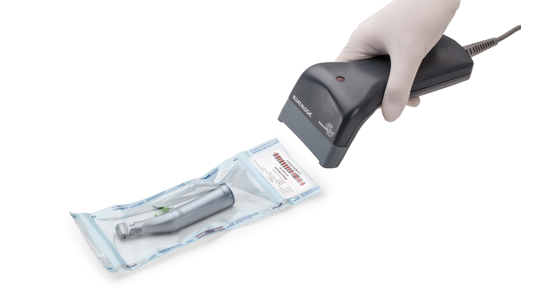 This unique device turns handpiece maintenance into an easy and consistent process. 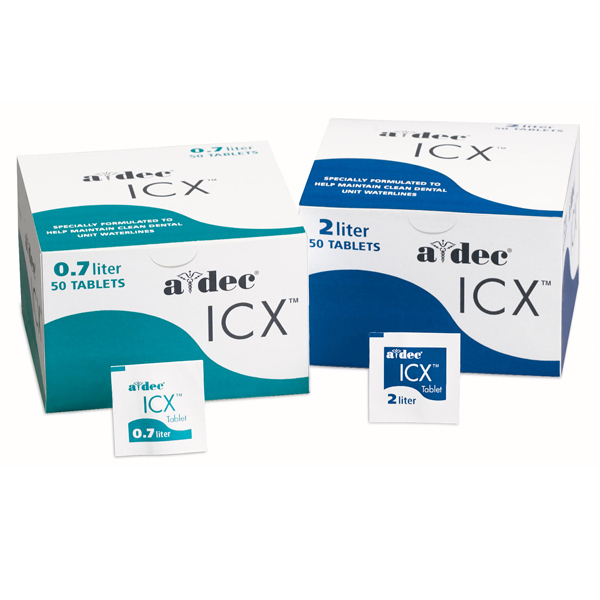 ICX waterline treatment tablets are designed to help protect dental waterlines from contamination for extended periods of time. You no longer need to worry about purging the waterlines with air at night and there is no more mixing or mess. Just drop a single ICX tablet into an empty self-contained water bottle and fill. ICX is tasteless and odourless. 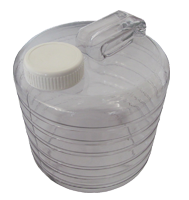 ICX tables are available for two bottle sizes: 0.7litre and 2litre.